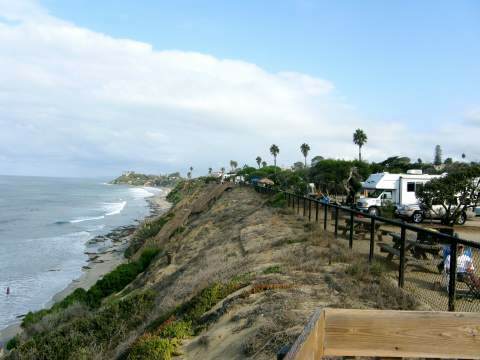 Listed below are 23 of our favorite SoCal car camping spots for Fall. See you out there! Buckhorn Campground Site #9 Charlotte A.
Leo Carrillo Campground Jeffrey P.
“Shady forest with tons of hiking nearby.” ~ James, MIS? Borrego Palm Canyon Campground Kristin W.
This interactive map features A16'ers favorite camp spots mentioned in this article. Click on each tent icon for details about the campsite.